Visual Technologies has seen a rapid growth from its humble beginnings as a small LED lighting supplier back in 2009, to a multi-national distributor of class leading LED lighting technologies. We cover multiple market sectors with a primary focus on LED advertising signage and petroleum lighting solutions. Visual Technologies is not your average supply company. We pride ourselves on our professional approach and first-hand technical knowledge. Everything you need to know about LED lighting, illuminated or digital signage will be explained by our friendly and knowledgable staff. We carry a wealth of experience, backed by competent staff and an excellent product range. 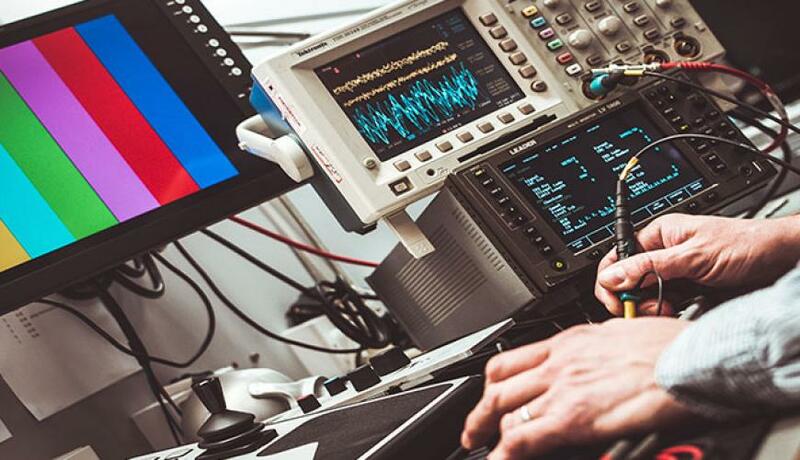 We even have our own in-house electronics engineer to ensure you get the result you require. Our products use premium components and employ latest technologies from the world’s foremost manufacturers. We pride ourselves on quality and only sell product that meets our stringent quality assurance requirements. All our systems are tried and tested, specifically for the harsh Australian environment. With a comprehensive product range and outstanding customer focus, we strive to provide a level of service seldom seen in the lighting industry.